Touring Magnum Air Ride Kit. 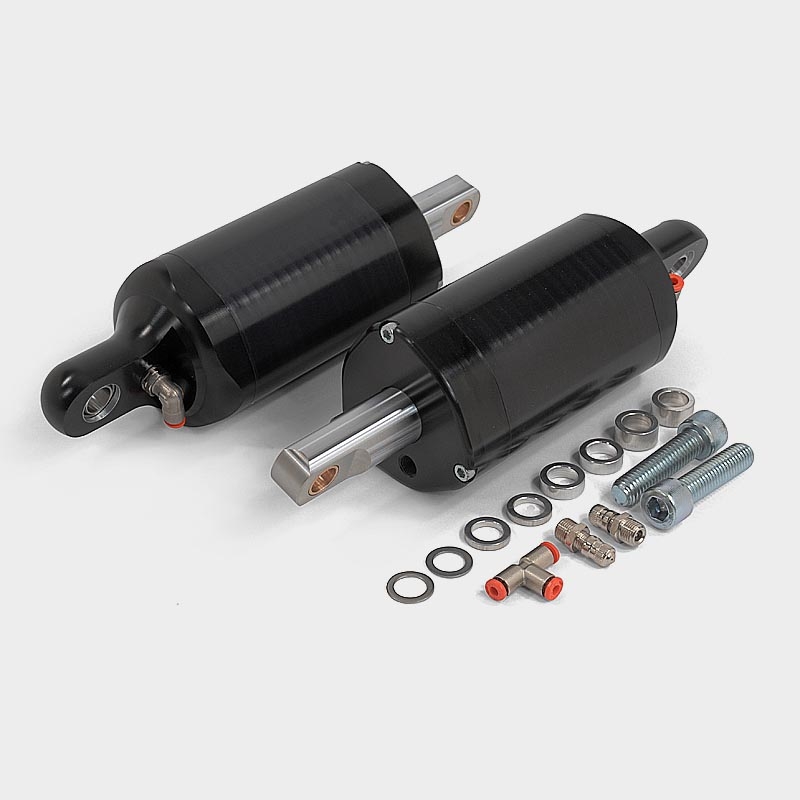 Features FL series Magnum Billet Air Shock Body & Stainless Steel Rod. Available in a 13" Height, 3" Stroke shock or optional 4" stroke with a range of 9.25" to 13.25".